Creamy pasta sauce is the key to my kids hearts. 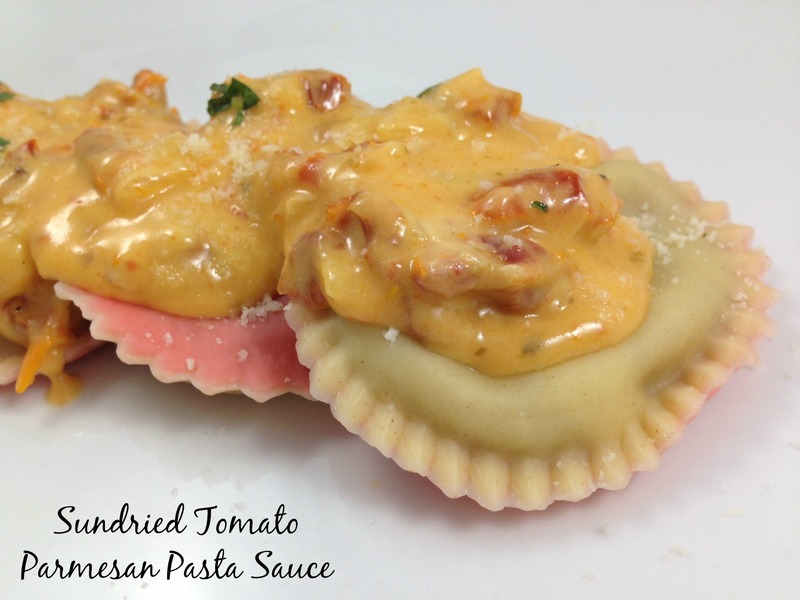 For an early Valentine’s Day dinner, I made this decadent garlic parmesan sundried tomato pasta recipe. It was made within just minutes, and the kids devoured every bite. If you are still wondering what to prepare for your kiddos on Valentine’s Day – this recipe is going to be a hit in your household. 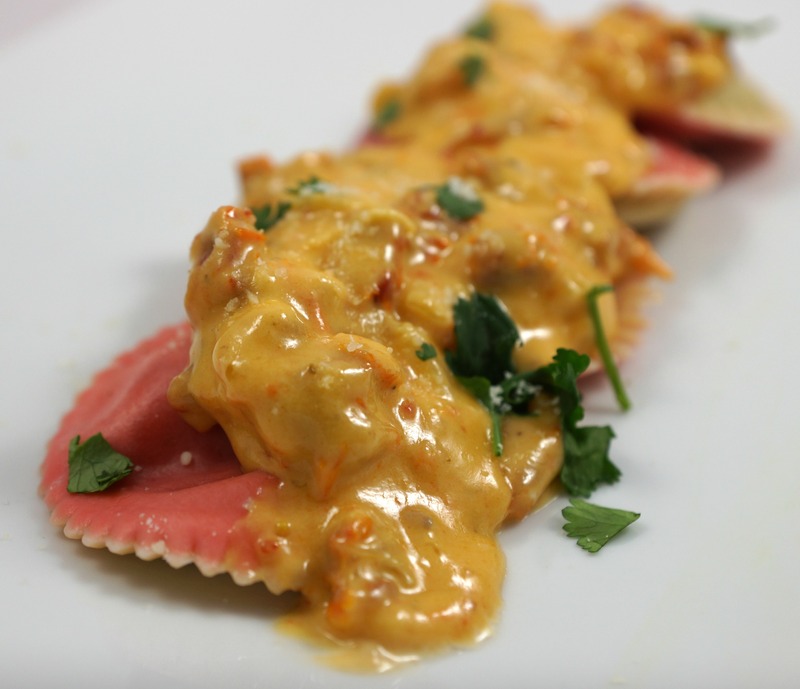 Make the meal extra special with some pink and white ravioli that can be found at Surfas in Costa Mesa.